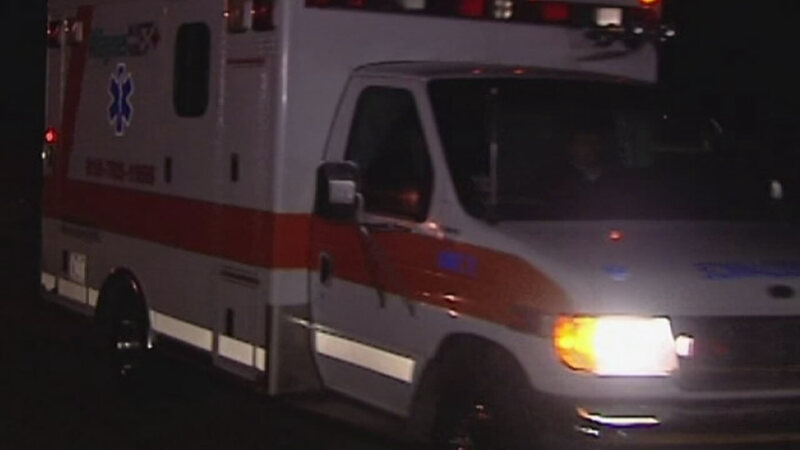 MEBANE, North Carolina (WTVD) -- Mebane police said a Taylorsville man was killed when his tractor ran him over early Friday morning. Officers were sent to the 7300 block of Oakwood Street Ext. around 6:30 a.m. Witnesses on the scene told police Robert Eugene Leenerts exited the tractor to inspect front-end damage and failed to set the parking brake. The tractor reportedly began to roll and Leenerts was unable to get out of the way.